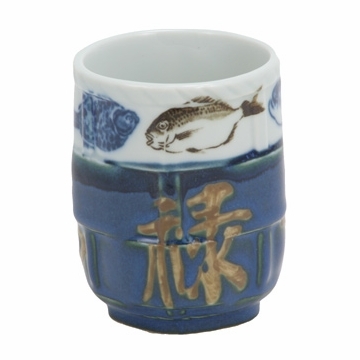 Enjoy your favorite tea in this exquisite ceramic mug commonly used in Sushi Bars. An elegant mug to be used at home or in the office. Made in Japan. Quality cup. Craftsmanship is top notch. 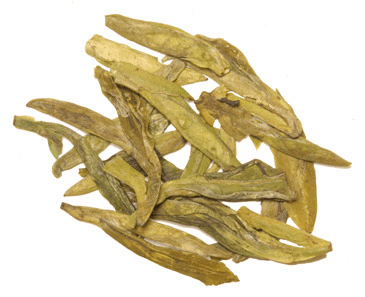 Cup is sturdy, fits and feels well in your hand and keeps tea hot/warm very nicely. Worth the price! this cup is better than i expected! 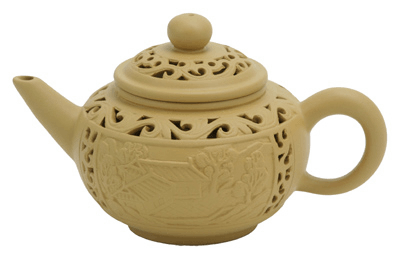 it is quite thick walled and keeps hot tea hot and cold drinks cold longer.i use it for all my drinks.it feels so natural in my hands.almost meditative when you enjoy your morning tea. i'm glad i have it! A good sized cup for tea. It was sturdy, yet became very hot quickly. Mine shattered after being dropped on the floor once, which goes to say that ceramics are breakable (as if we didn't know that!). Loved it while it lasted! These cups are very sturdy doesn't look like a fragile cup.